Both sides heading to court April 4 on contempt charge. 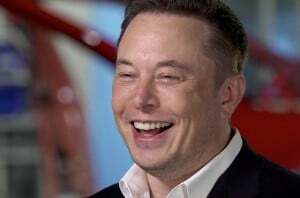 CEO Elon Musk is facing a contempt charge levied by the Securities and Exchange Commission on April 4. 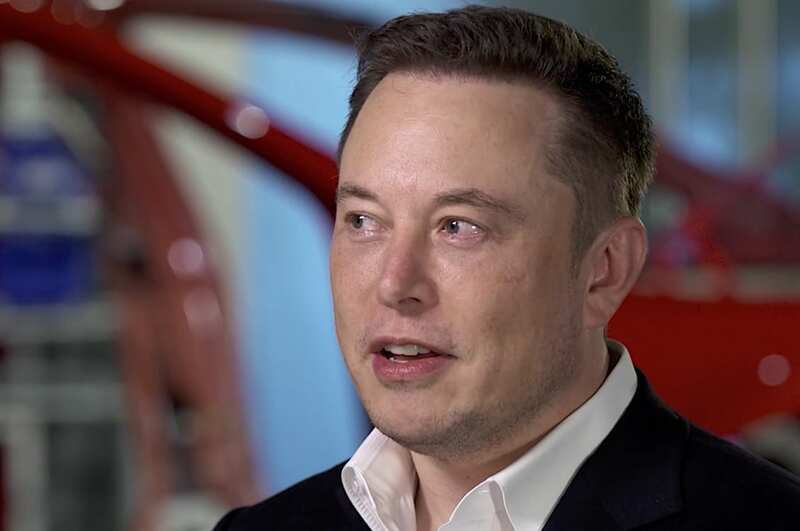 The ongoing feud between Tesla CEO Elon Musk and the Securities and Exchange Commission about whether or not the brash executive should be held in contempt over a recent tweet is going to be resolved April 4 – in U.S. District Court. U.S. District Judge Alison Nathan scheduled oral arguments on an SEC contempt motion in the Manhattan court after both sides elected to skip an evidentiary hearing. The agency is accusing Musk of violating the terms of a fraud settlement reach last year with a tweet on Feb. 19. In the tweet, he told his 24 million followers that the California-based EV maker could produce about 500,000 vehicles this year. He did not get prior approval for the tweet from Tesla’s legal team. Because he didn’t get it approved and it speaks to specifics about the company, the SEC believes he should be held in contempt. Musk once told an interviewer that he has "no respect for the SEC." They note the information in the tweet was already out in the public domain, thus Musk did nothing wrong. The settlement was intended to resolve a lawsuit over a Twitter post last Aug. 7 in which Musk said he had “funding secured” to take Tesla private at $420 a share. He also suggested he would be walking the line with tweets in the future and didn’t care, telling the newsmagazine, “we’ll see what happens.” Lawyers for both sides declined to respond to requests for comment, according to Reuters. Legal experts told Reuters Musk could be fined again if he’s found to be in contempt. There could also be additional restrictions on his involvement with the company and he could even be removed from Tesla’s board or as chief executive. This entry was posted on Wednesday, March 27th, 2019 at and is filed under Automakers, Business, EVs, Electrified Vehicles, Executives, Lawsuits/Legal, Markets, Personalities, Regulatory, Technology, Tesla, U.S./North America. You can follow any responses to this entry through the RSS 2.0 feed. Both comments and pings are currently closed.